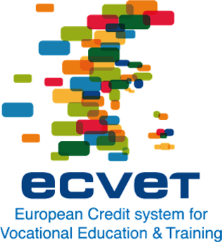 Welcome to the Database for ECVET Learning Units and Outcomes! This database is a growing collection of contents defined by project coordinators from all over Europe. Defining ECVET learning units and outcomes is a challenging task. With this database we aim to give valuable ideas for adapting and developing own individual outcomes. Besides, you can transfer all contents directly to a Learning Agreement template.  Please regularly check for updates if there are contents for your sectors of interest – and if not, join our community and start sharing your expertise! You can view and print the contents.  You can use your new or already existing contents and transfer them to an ECVET Learning Agreement that you can create online and discuss with your partners and learners. Detail: Here you find a detailled view of the learning unit. Print: Click here to print the learning unit. Takeover to a learning agreement: Click here if you want to take over data into the corresponding part of an ECVET learning agreement in order to safe them as pdf, adapt and print them. The EUKCEM Partnership accepts no responsibility for the information supplied by other registered organisations.